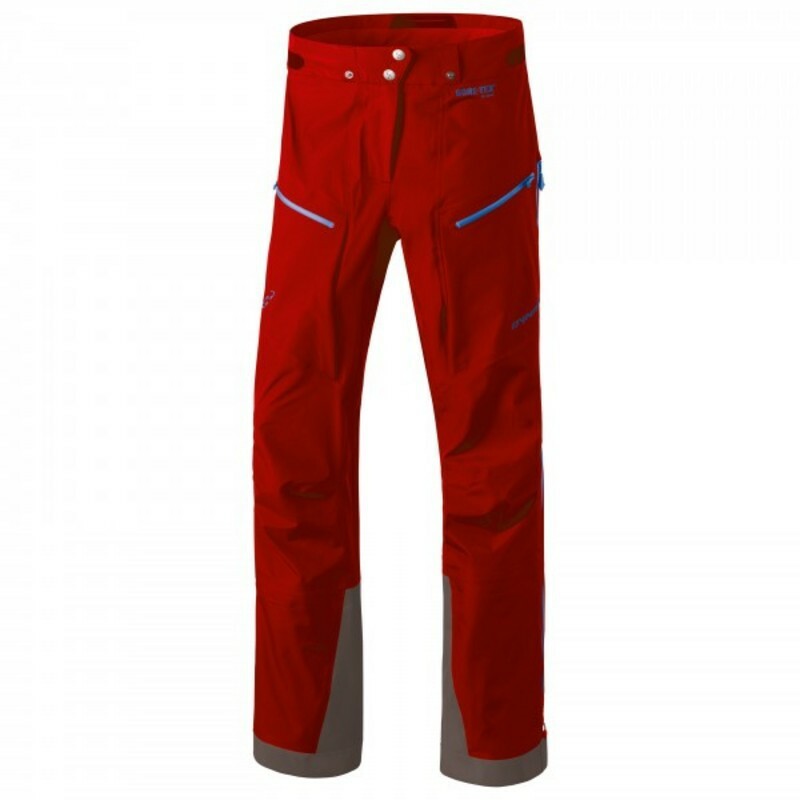 Dynafit’s Beast Gore-Tex pant is one of the lightest hard shell trousers on the market. The Gore-Tex Active fabric is extremely breathable, packable, and durable. 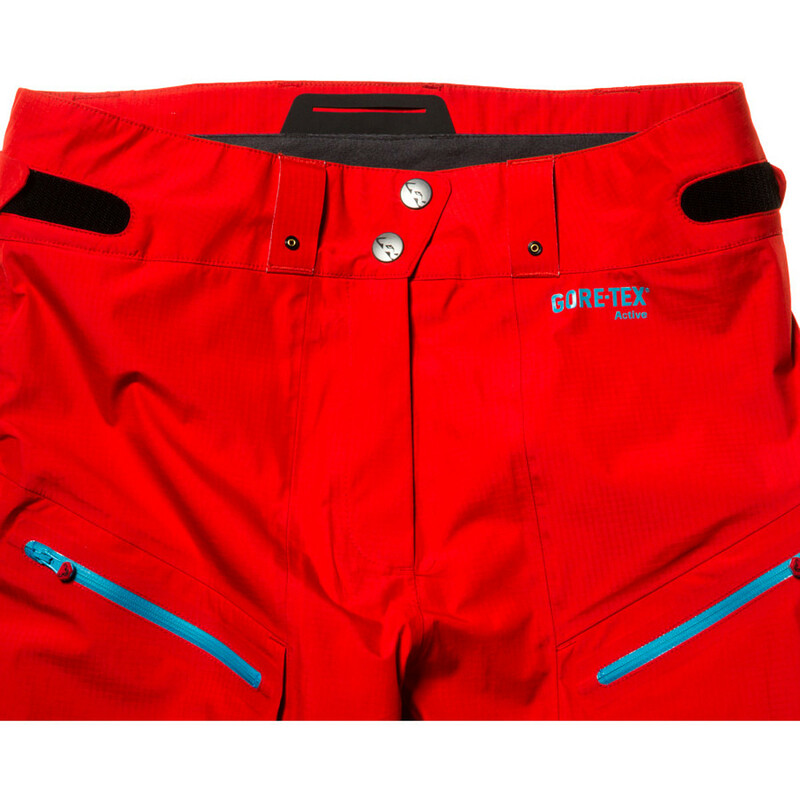 It provides excellent weather protection for ski touring, speed mountaineering, or any activity where weight to quality ratio is paramount. 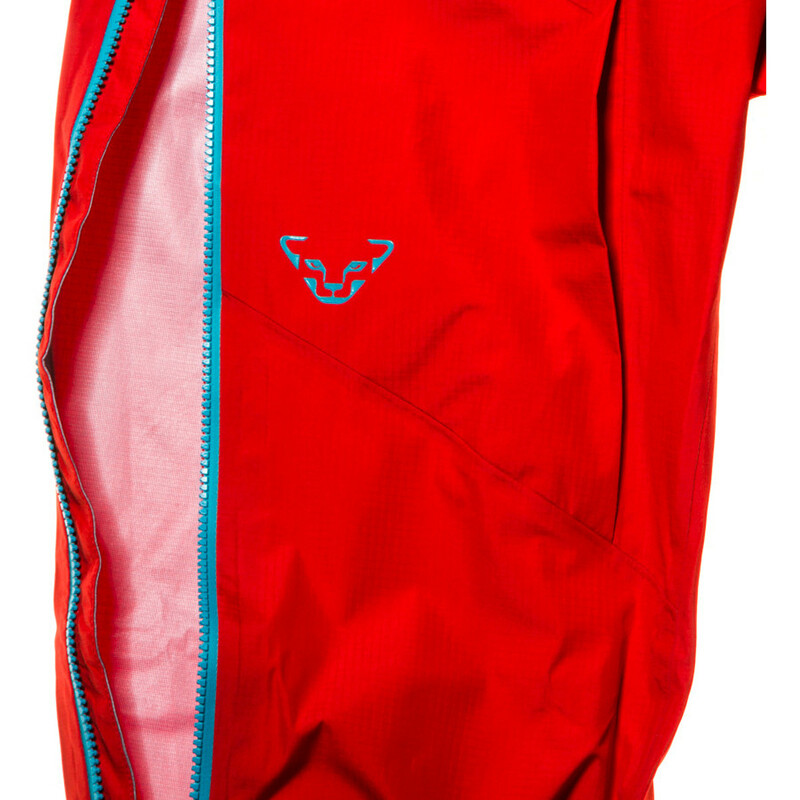 This simple and functional design features fully taped zips, snow gaiters and multiple pockets to store your essentials. This highly waterproof garment will not fail you in the harshest alpine environment. Gore-Tex 3-layer fabric is not quite as rugged and robust as its equivalent Pro shell, which has a super durable and abrasion resistant outer layer, but it still has all the same waterproof, windproof and breathable capabilities, making it ideal for snow sports and a bit of backcountry hiking. The Gore-Tex membrane is bonded with a soft outer fabric and a knit polyester liner, for the maximum comfort and performance over a range of different temperatures and activities. The Gore-Tex membrane is so effective because it is covered with millions of tiny pores, which are too small to let water droplets, but are large enough to let water vapour out. The high pressure that builds inside s sweaty jacket is what allows the moisture vapour to escape through the membrane to the low pressure of the outside world, keeping you comfortable and warm at all times.